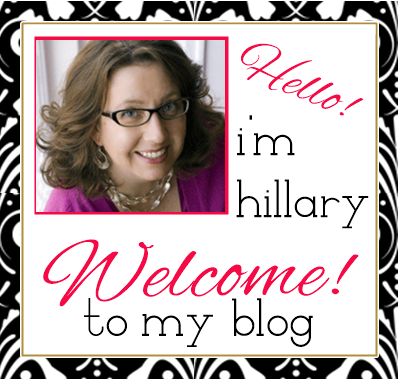 My name is Hillary, and I am a Network Marketing Professional (yes, I am also a Blogger). 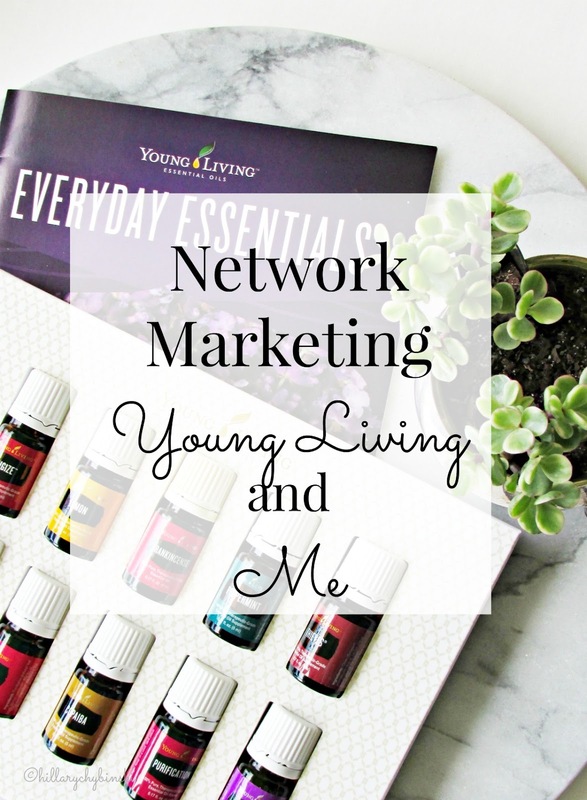 My Network Marketing company of choice is Young Living Essential Oils. It is NOT a pyramid scheme. It is NOT a get-rich-quick scheme. It's a legitimate business with real earning potential, just like any other job or business. Many women (and men) in the Network Marketing field feel as if they need to hide it or be shameful about it. Like they need to apologize for wanting to have a flexible and fun career that helps them earn money to better their family. That bothers me, because I was one of those women for a long time. But not any more. Today I am here to lay it all out for you - what it's REALLY like. It's not always pretty. It's not easy for sure. But I own my decision, and still believe it's one of the best decisions I've ever made. Lots of people complain about seeing ads for wraps, skin care, bags and oils in all of their social media feeds. Well you know what? Target, Walmart and other companies are pushing out photos to your timeline too. In addition, they are taking and tracking your search history to show you ads that are related to things you've already looked up. Your friend, on the other hand, is just excited about the latest trend in nails and her new business. Now, if your friend never posts ANYTHING but wraps, you have my permission to give her the stink-eye. As a business person, she should have a better marketing plan than that. 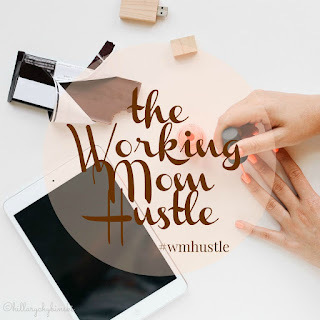 There are a ton of amazing resources for Network Marketers out there. Just like in Blogging, where there are coaches and support groups. . . the same thing exists in Network Marketing. Need some ideas? Leave me a comment and I'll share some resources. To be successful with Network Marketing, you have to love the product. I LOVE my oils and I love the work and research I have done to get my family on the road to better wellness. Because like anything else, success requires authenticity. I am a former skeptic. Before I signed up for this, I did my research. Young Living has been in business for more than 20 years. What really sold me, was their Seed to Seal. The thing about Network Marketing and being successful, is that it requires work. Shocking right - a job in which you want to earn money takes work. It shouldn't be a shock. The potential is there, and it's real (if you do your research and select a sound company). 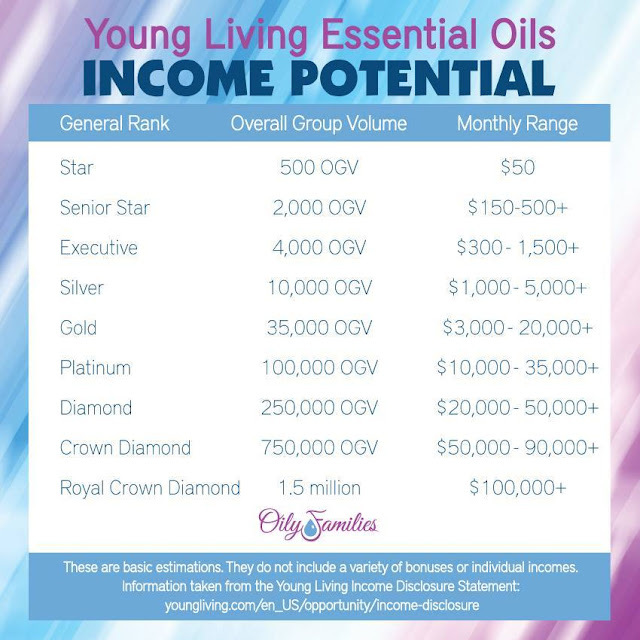 I have friends in Young Living that are earning a crazy living, more in one month than I earn in a year. Is it my goal to get there? Damn straight. But, I am not going to call all my friends and family and beg them to order. (Aren't you relieved?) 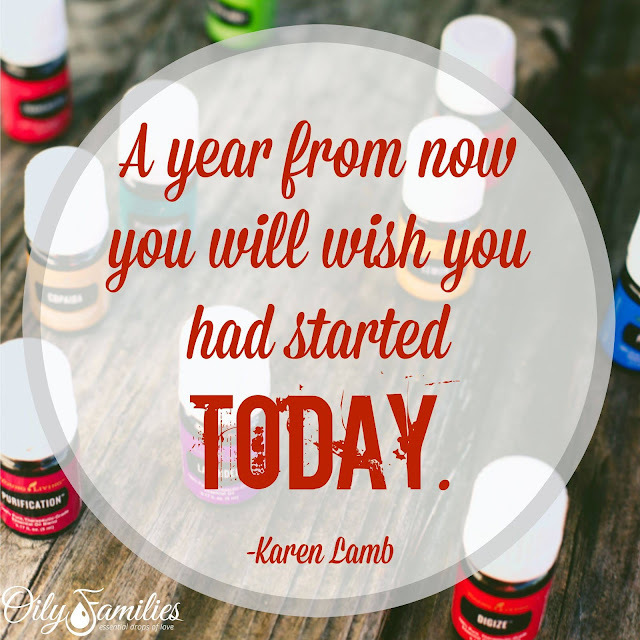 I AM going to share how amazing these products are in my life and in the life of my family. And it's not to make money - so far I'm not rolling in it (reality here people - authentic) - it's because it's true. I will never go back to chemical-filled house cleaners. LED Candles add a cozy touch to my house now without the crap that's in real candles. To make my house smell AMAZING, I pick an oil and put it in my diffuser. Nobody got sick this winter. So that's the reality of Network Marketing, Young Living and Me. I'm not sharing essential oils with you to make money - that's a nice benefit of sharing, not gonna lie, but it's not my "why". I am sharing with you because I believe they can give you greater vitality and greater wellness. They can enhance and support your physical and emotional life. And that belief my friend, is the difference. Want to know more about Network Marketing? 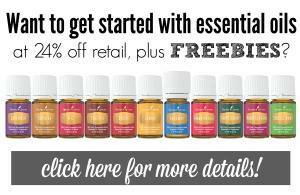 Want to know how essential oils can really work in your daily life?